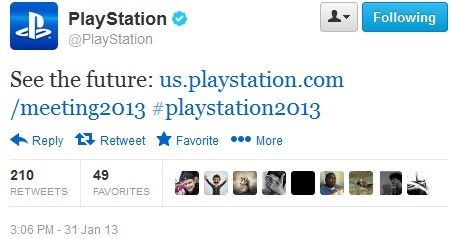 At 3:06pm on the 31st January 2013 PlayStation simultaneously released a blog post, a tweet and a Facebook post. We recommend viewing this clip with the sound turned up pretty loud (although there are the exceptions if you can’t, such as in class) to get you excited. At the end of the video we see these symbols, well known to all who have played on a PlayStation. 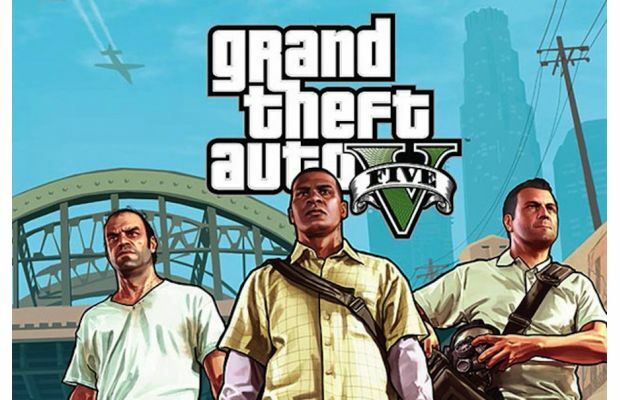 The reason for this is they feature on the DualShock controllers. Rumours have previously surrounded that the new PS4 will drop the old controller for something different possibly an LDC touchscreen. Will these buttons still feature? Sony have made an announcement to “See the Future” on 20 February…despite the CEO saying they were in no rush and going to let Microsoft announce first. So why the change? Research has discovered this event is due to take place in New York City and “is about the future of the PlayStation business”. All sign point towards a PS4 announcement. 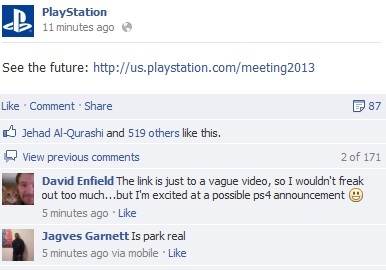 The clues being that PlayStation have currently nothing else to announce, that we are aware of. If this proves true then not only would they beat Microsoft in announcing the new Xbox720 but the statement made by Kazuo Hirai CEO of Sony on the 21st January, which he stated “…it [PlayStation] will let Microsoft make the first move.” Would have been a lie.